Hannibal, Season 2 premieres tomorrow Friday, February 28th and to get you in the spirit of the show, NBC has produced the following short, 10 Fun Facts About Cannibalism. 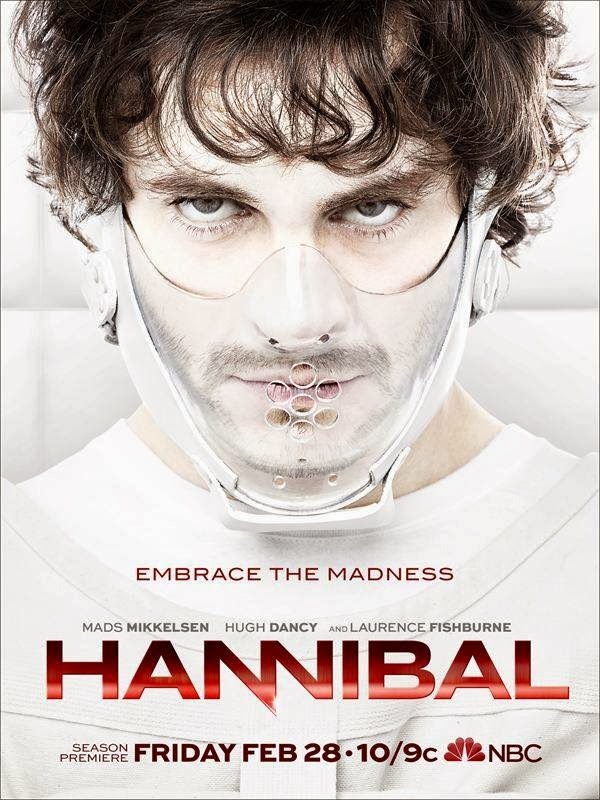 Hannibal stars Mads Mikkelsen as brilliant psychiatrist Dr. Hannibal Lecter, who is working with the FBI and gifted criminal profiler Will Graham, played by Hugh Dancy, to look into the mind of serial killers. The series also stars Laurence Fishburne as Jack Crawford, the head of the FBI’s Behavioral Science Unit. Caroline Dhavernas and Hettienne Park co-star, and Season 2 guest stars include a returning Gillian Anderson, Eddie Izzard, and Raúl Esparza along with newcomers Jeremy Davies, Jonathan Tucker, Katharine Isabelle, and Amanda Plummer. This show keeps teaching me new things, as I previously first posted here. Season 1 eventually won me over, and I hope the whole crime procedural aspect takes another step back. The second half of the season proved the dark and disturbing material was compelling all on it’s own.